Here is the first episode. Please comment and let me know what you think! (Subscriptions coming soon! I will update when Apple and Google Play is available this week! 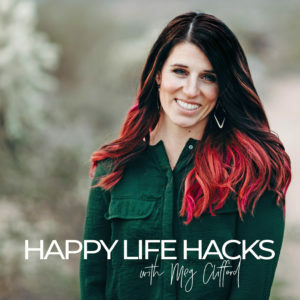 This is my very first Happy Life Hacks podcast, and I gotta say, I’m just doing it blind and scared. I know it might not matter to some people, but I’m here to help even if it is only one person. I don’t know what I’m doing, but I’m doing it anyway! Life is tough, but we aren’t meant to go it alone. We are meant to learn to grow, to be better, and to be happy. I love chatting about health and nutrition, but this isn’t going to be that kind of chat. This is more about finding ways to be happy in ALL the little nooks and crannies of your life so you can show up for those you love! It will be light, sometimes funny, and I have a handful of friends I have interviewed to help us learn new things together. 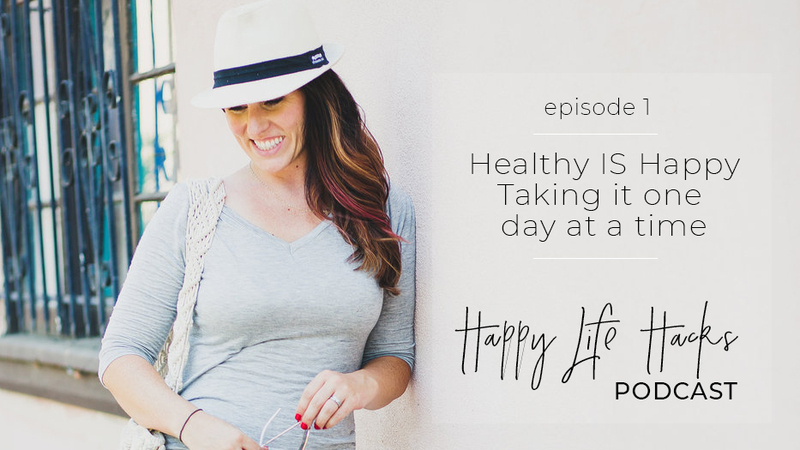 I am pretty open about my road back to health, and mental health especially, but I so often have people ask and I have found I really enjoy talking about Happy Life Hacks in small, manageable pieces, so it doesn’t cause overwhelm or shame to want to improve.